Jeffrey Rich graduated from Humboldt State University in 1983 with a BS in Wildlife biology, in 1985 with a BS in Biology, and a life science teaching credential in 1986. In 2012 Jeff completed his master’s degree in science teaching and education at the University of Texas. Jeff has been teaching science and photography, while photographing nature, professionally since 1987. He is currently teaching at Stellar Charter School in Redding, CA. Jeff’s love of the outdoors stem from his northern California upbringing. This enjoyment of nature, with his biological background has proved to be a perfect compliment in producing stunning nature photographs and teaching others about wildlife and nature photography. A self-taught nature photographer, Jeff considers himself more as a photo-naturalist, producing artful images of Mother Nature. He is a wildlife and bird photography specialist with photos published in National Wildlife, National Geographic publications, Audubon, and many other publications. Jeff has also written a number of articles about wildlife and birds. His first book, Baby Birds, is the topic of one of his photographic passions, published by Rio Nuevo. His second book published by Amphoto Media, was released in April 2016, The Complete Guide to Bird Photography, will surely help anyone improve their wildlife photos. Jeff has been teaching nature photo workshops and tours since February, 1991 and these are always a great adventure with wonderful photo opportunities. He is a perfect nature photography instructor with his extensive background as a naturalist, teacher and nature photographer. 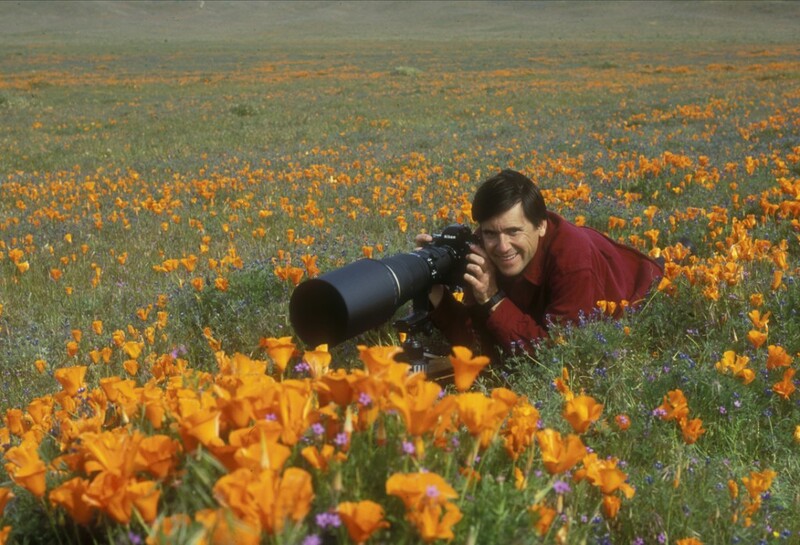 Join Jeff and become a photonaturalist.